What kinds of dental problems do pets have? 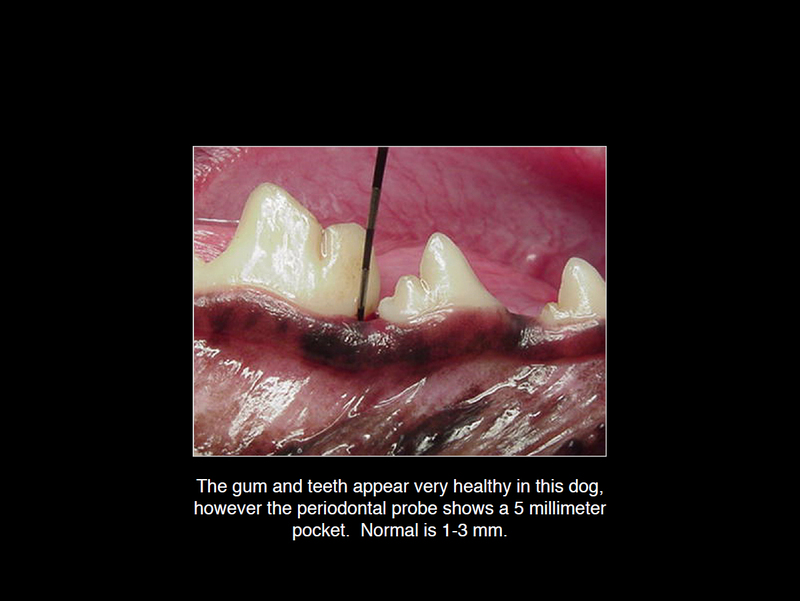 Dental disease is as common in pets as it is in humans. The most common form of dental disease in humans is caries (cavities). However, this is not the case in our pets. 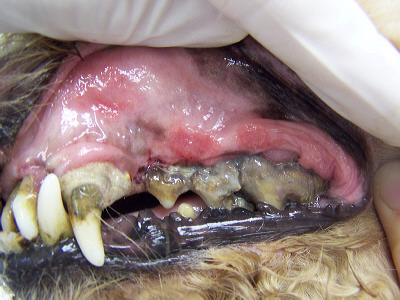 The most common form of canine and feline dental disease is tartar buildup. This causes irritation of the gums around the base of the teeth (gingivitis), resulting in exposure of the roots. 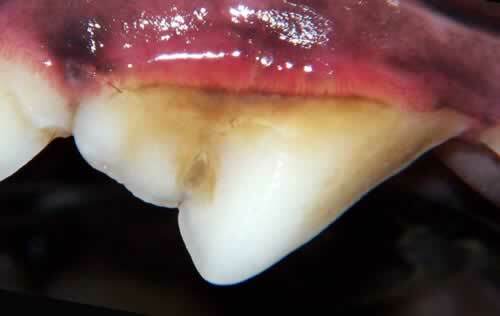 Ultimately, this leads to infection and tooth loss. Isn't it correct that pets that eat dry dog food don't have tartar buildup? There are many misconceptions about tartar buildup in pets. Diet is probably much less important than most people think. Because dry food is not as sticky as canned food, it does not adhere to the teeth as much and thus, does not cause tartar buildup as rapidly. However, eating dry food does not remove tartar from the teeth. Once tartar forms, a professional cleaning is necessary. 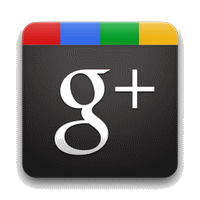 One of the main factors determining the amount of tartar buildup is the individual chemistry in the mouth. Some pets need yearly cleanings; other need a cleaning only once every few years. 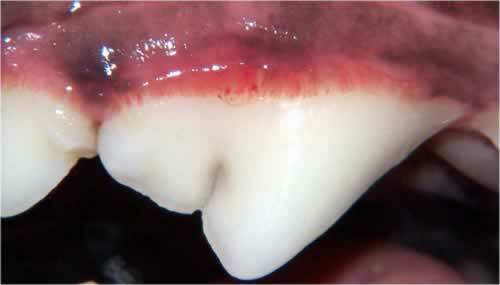 1) The tartar will mechanically push the gums away from the roots of the teeth. This allows the teeth to loosen in their sockets and infection to enter the root socket. The teeth will loosen and fall out or have to be extracted. 2) Infection will accumulate in the mouth, resulting in gingivitis, tonsillitis, and pharyngitis (sore throat). Although antibiotics may temporarily suppress the infection, if the tartar is not removed from the teeth, infection will return quickly. 3) Infection within the mouth will be picked up by the blood stream and carried to other parts of the body. Kidney infections, as well as infections involving the heart valves, frequently begin in the mouth. What is involved in cleaning my pet's teeth? Proper cleaning of the teeth requires complete cooperation of the patient so plaque and tartar can be removed properly. Anesthesia is required to thoroughly clean the teeth. Although anesthesia always carries a degree of risk, the modern anesthetics in use in our hospital minimize this risk, even for older pets. Depending on your pet's age and general health status, blood may be analyzed prior to anesthesia to evaluate blood cell counts and organ functions. The proper way to provide oral healthcare requires the use of the ATP protocol. The Oral Assessment, Treatment and Prevention protocol allows us to properly exam and develop an individualized plan for each patient. The extent of an examination on a pet that is awake depends on patient cooperation. Most pets will allow a brief look at their teeth and oral cavity if approached slowly and gently. Unfortunately some patients with oral disease may be in too much pain for examination without sedation or general anesthesia. We often find many problems (such as broken teeth, poorly positioned teeth, periodontal disease and tooth resorption) that we were not able to see in the awake patient. 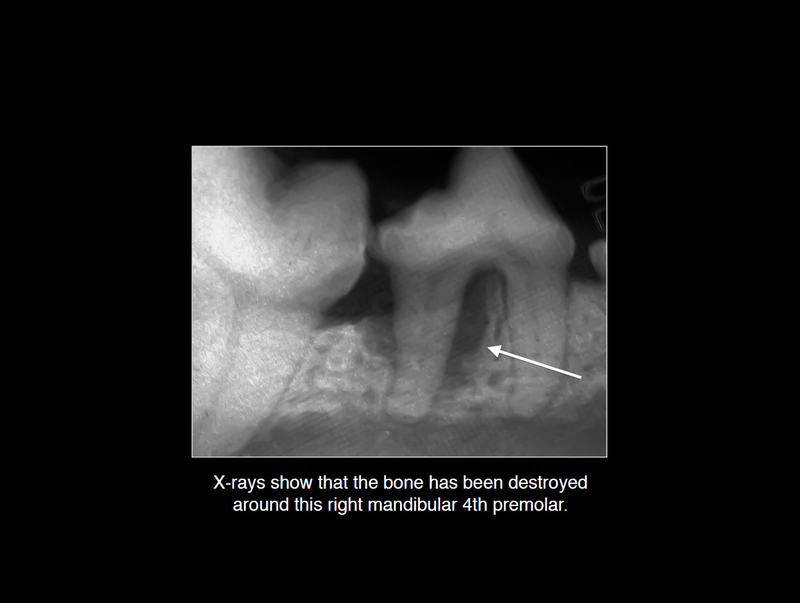 Intra-oral radiographs (X-rays) are a standard in human dentistry. Recently they have become an essential tool in the maintenance of our pet's oral health. Each dental patient will benefit from oral charting and radiographs. 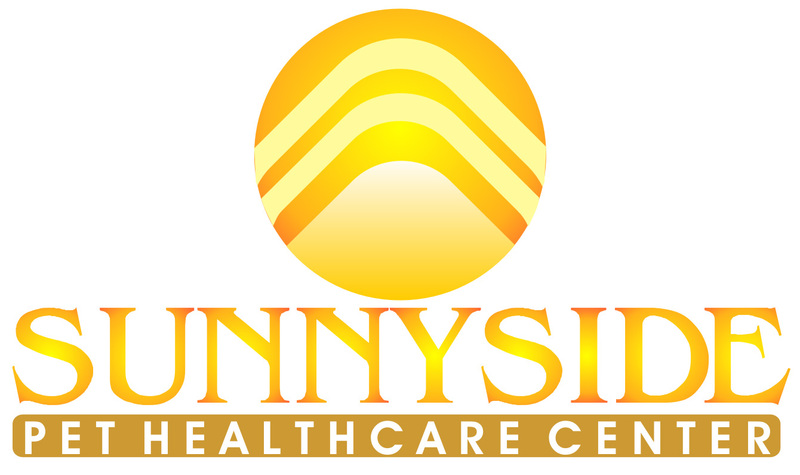 These allow us to obtain a diagnosis and formulate a treatment plan. Therefore, the necessary therapy can be performed during the pet's anesthetic procedure. During anesthesia, a tooth-by-tooth evaluation is conducted. Probing depths, mobility, furcation exposure, fractures, missing and/or extra teeth, tooth resorption and abnormal growths are noted on the dental chart as the foundation to formulate a treatment plan. 1. 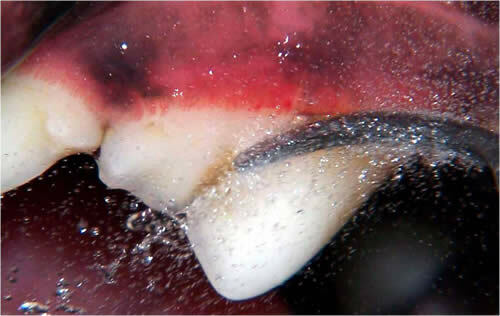 Scaling removes the tartar above and below the gum line. This is done with hand instruments and ultrasonic cleaning equipment. 2. Polishing smoothes the surface of the teeth, making them resistant to additional plaque formation. 3. Flushing removes dislodged tartar from the teeth and helps to remove the bacteria that accompany tartar. Simple tooth extractions, complicated extraction, gingivectomy and in some case referral to a specialist. A patient's diet is important not only from a nutrition standpoint, but also for oral health reasons. The type of food provided can contribute to either plaque and calculus accumulation or removal. MYTH: Feeding a cat or pet a dry kibble diet is better for the teeth than feeding them a processed, canned diet. Pets that are fed commercial dry diets can still have heavy plaque and calculus accumulations and be at risk for periodontal disease. The truth is, most dry pet foods crumble without much resistance. There's little or no abrasive effect from chewing. What Is a Dental Diet? "Dental diets" either employ chemicals that specifically join with plaque contents to aid removal, or are formulated to not crumble easily so plaque can be scraped away from the tooth surface. What type of scheduling is needed for teeth cleaning? 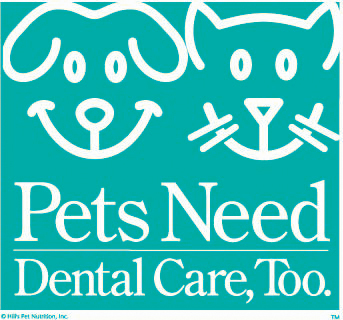 In order for us to clean your pet's teeth, we ask that you schedule the procedure a few days in advance. It will be necessary to withhold food after 10 PM the night before. Your pet should be admitted to the hospital early (by 9:00 AM) and will generally be ready for discharge in the late afternoon. It will need to stay indoors that evening to insure that no accidents (falls, etc.) occur until complete recovery from anesthesia. If that is not possible, you may elect to have the pet spend the night in the hospital. It should be fed and watered lightly that evening and returned to normal feeding the next morning, at which time it should be completely recovered from the anesthetic.